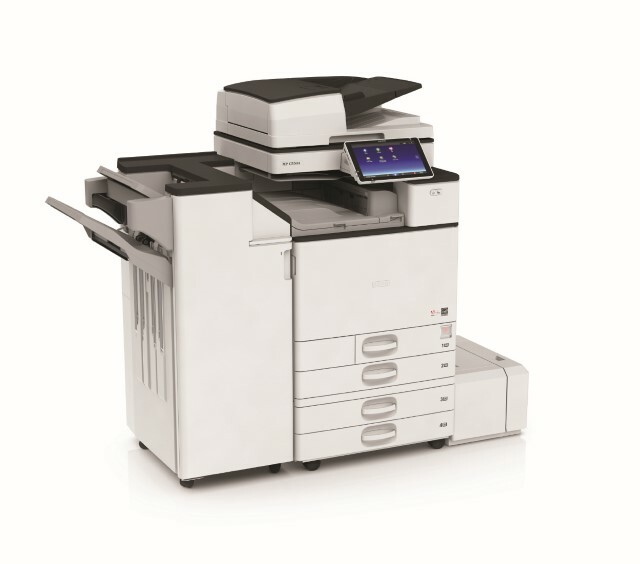 New Ricoh A3 Colour MFP's with PostScript as standard! "Much more than a new range. It is a whole new way to connect your business." Single Pass Document Feeder - as standard on the MPC6004exSP and ASP models. Adobe PostScript as standard across the range. If you would like any information on any of the products mentioned in this post, or any related subjects, please dont hesitate to contact Insight Systems here.